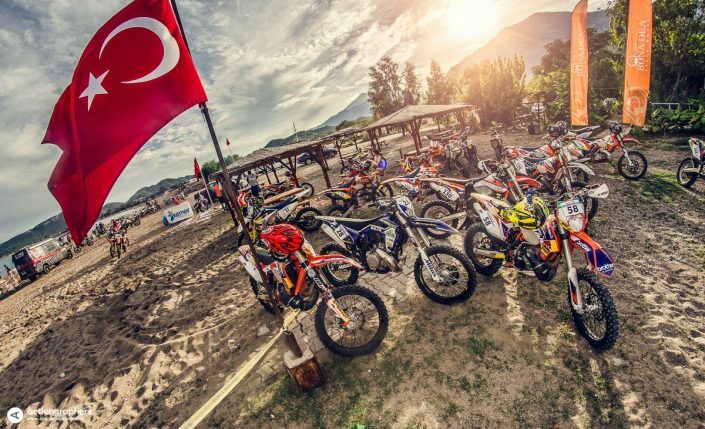 Red Bull Sea to Sky is unique: Three days of racing in the most beautiful terrain, located right at the shore of the Turkish Riviera. 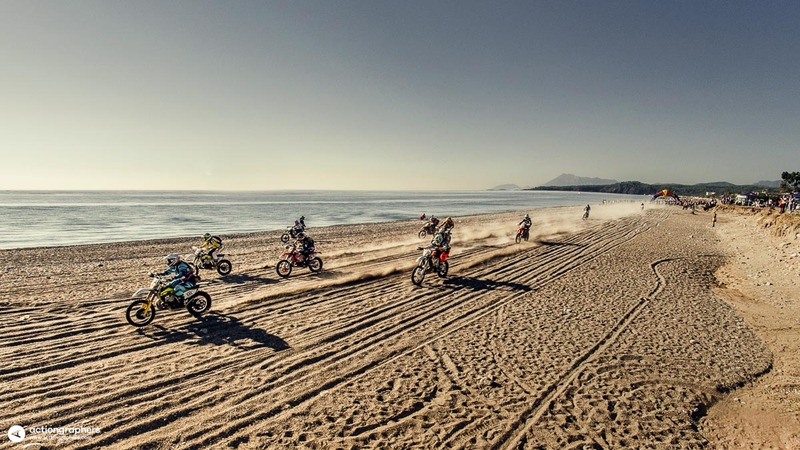 Each days has it’s own style and fun. 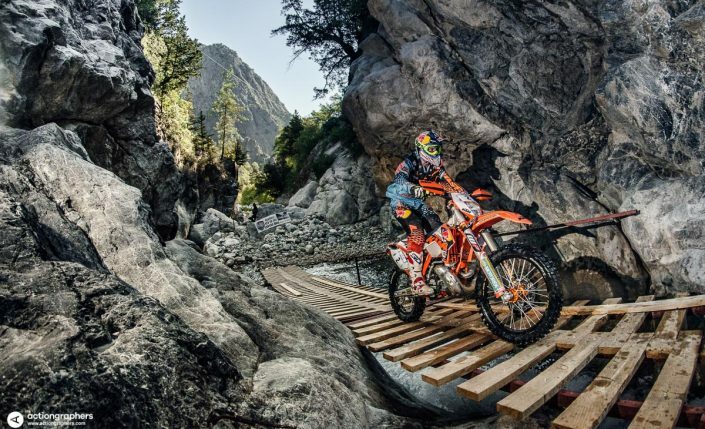 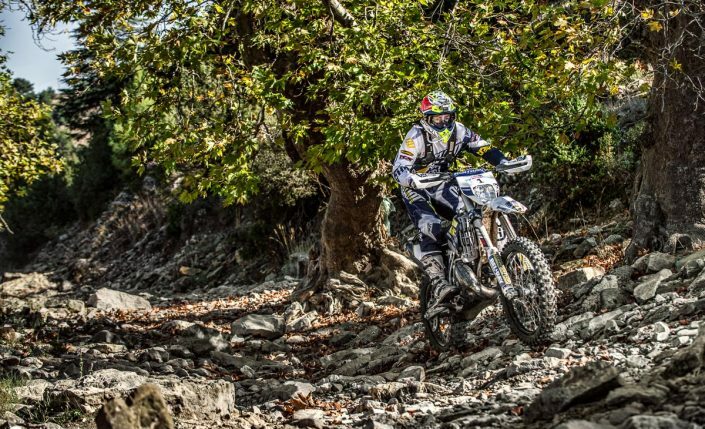 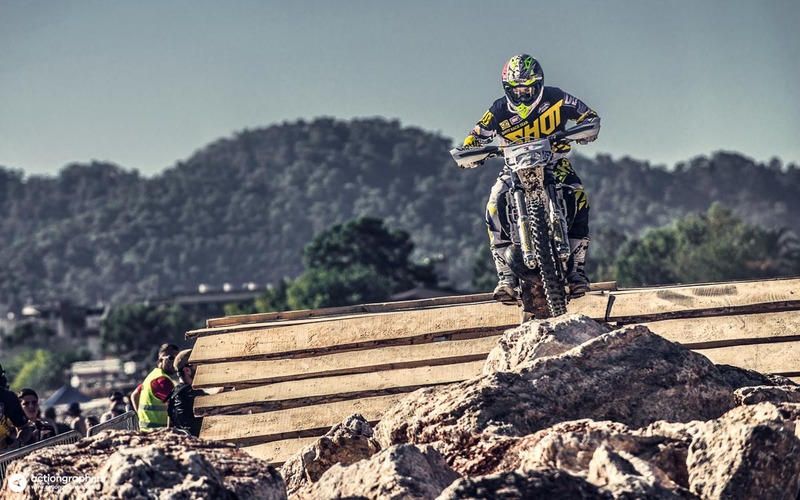 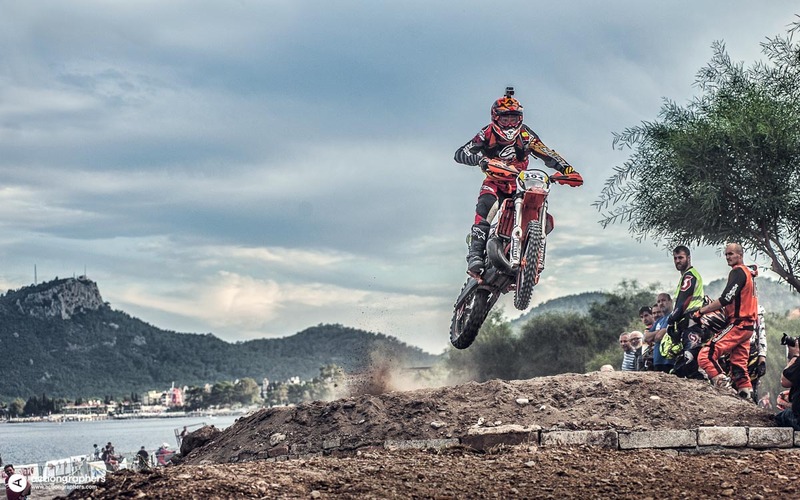 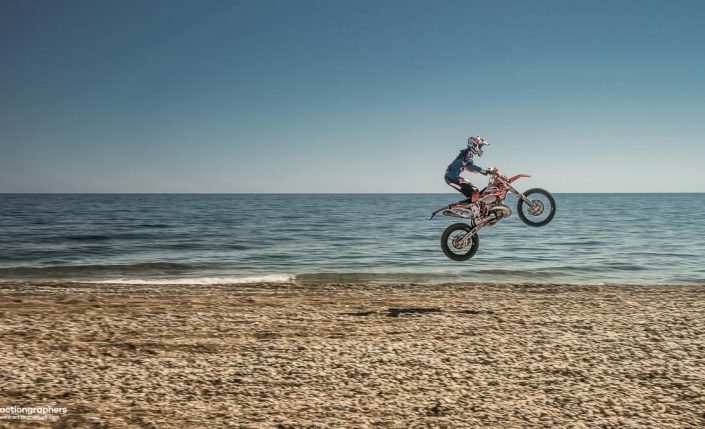 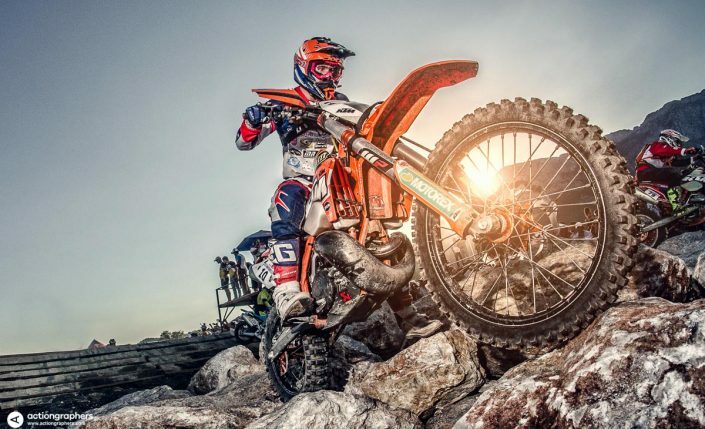 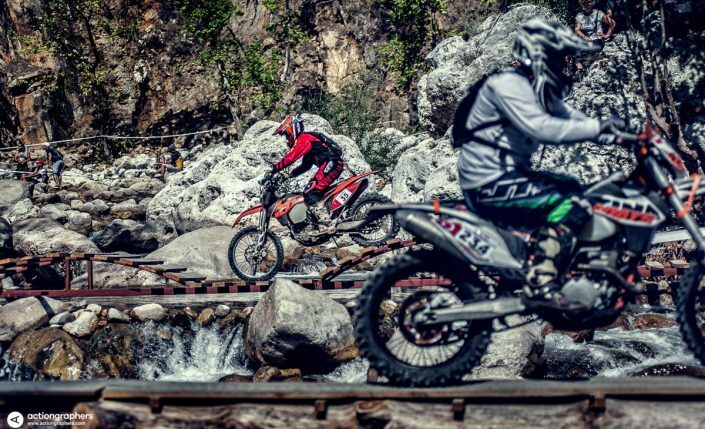 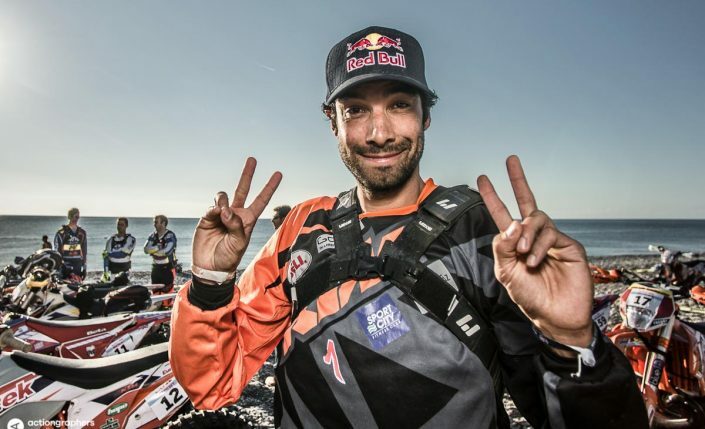 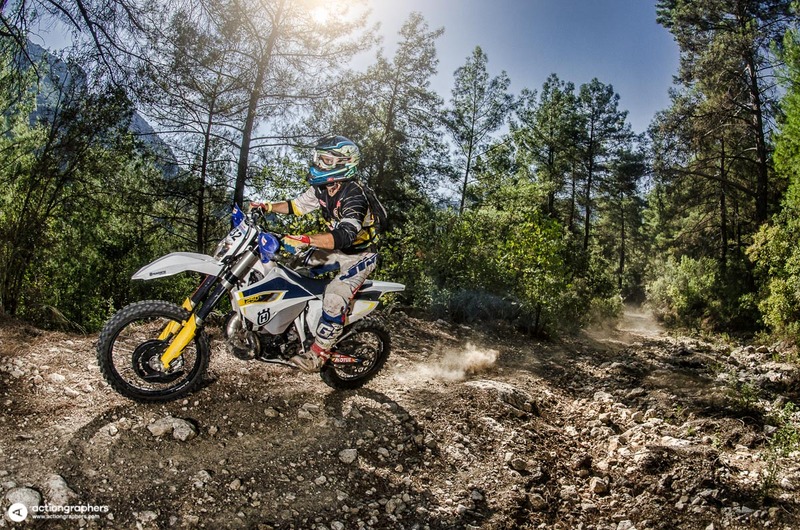 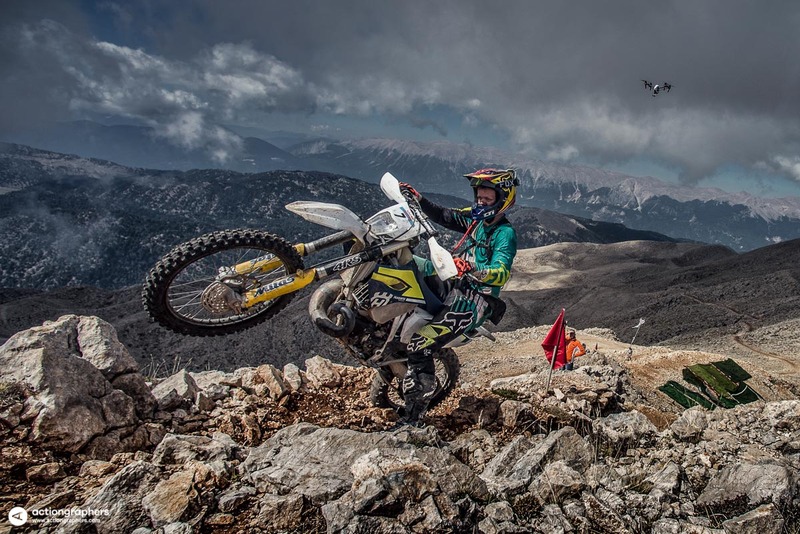 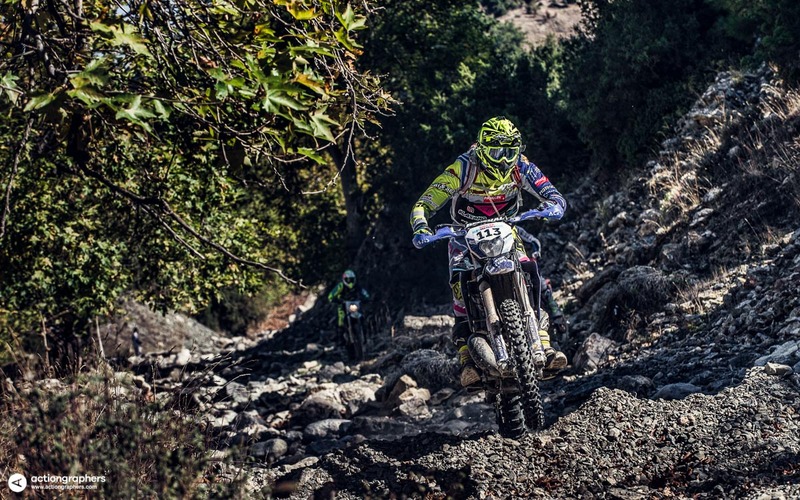 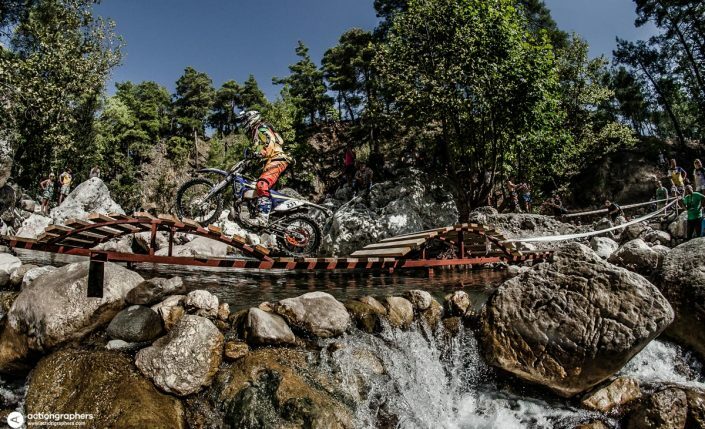 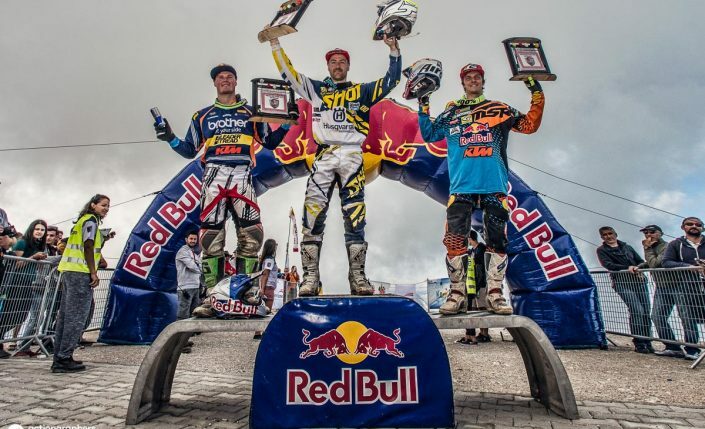 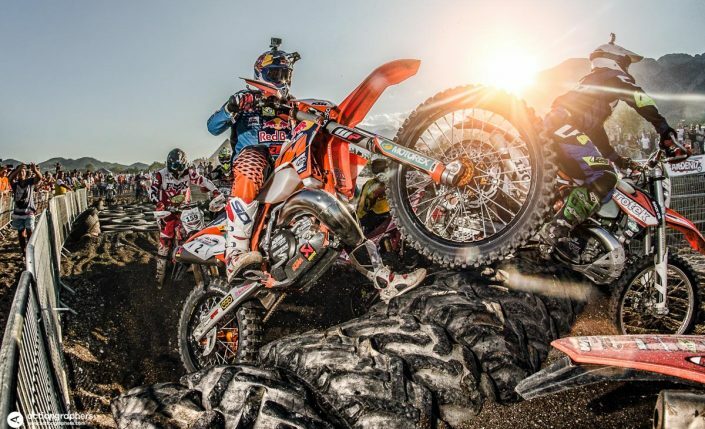 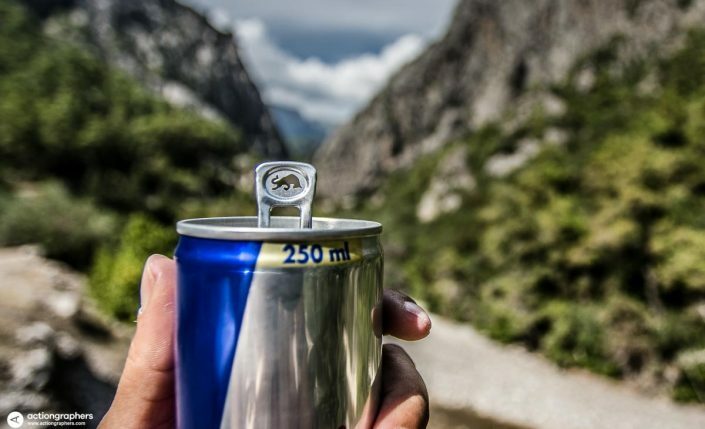 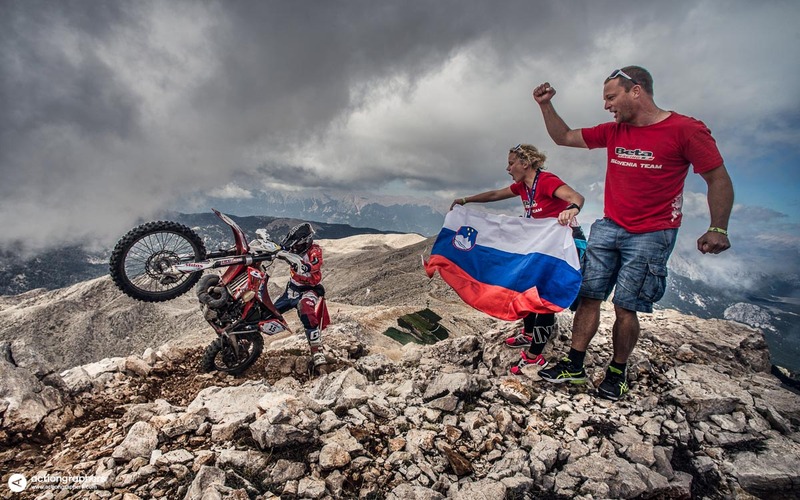 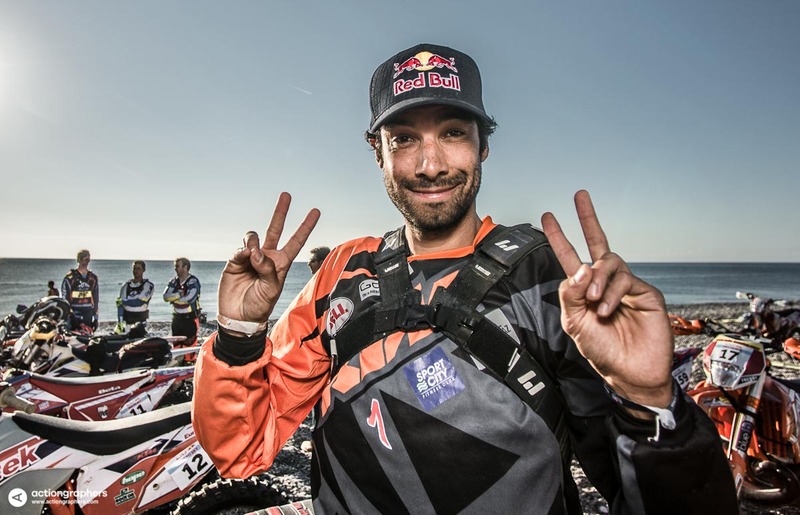 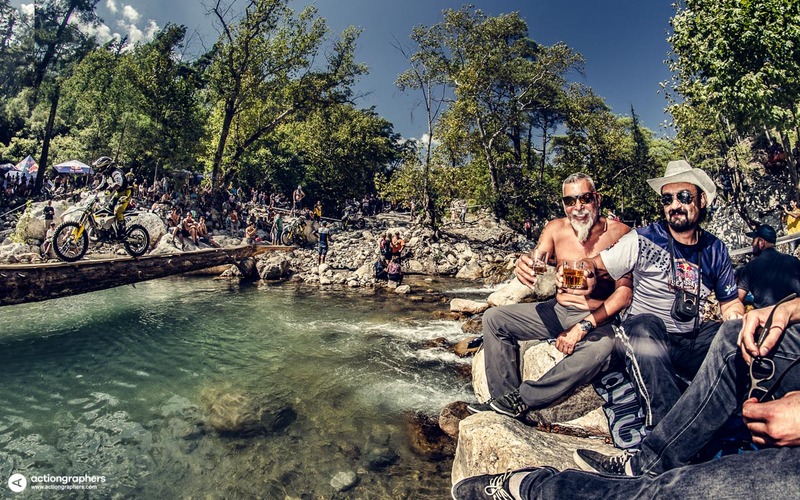 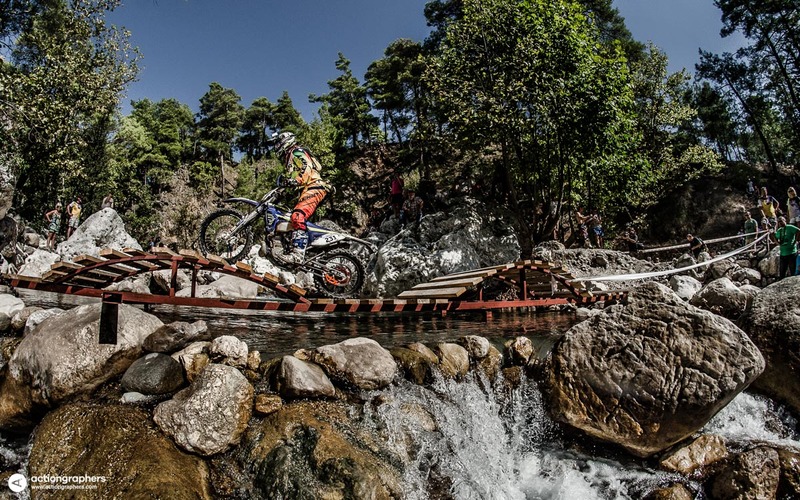 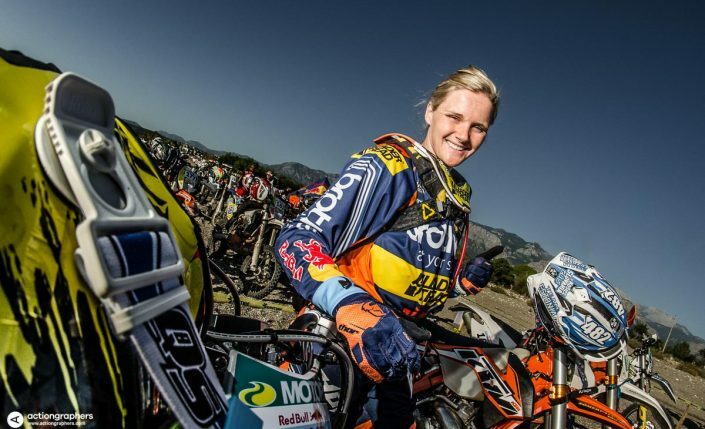 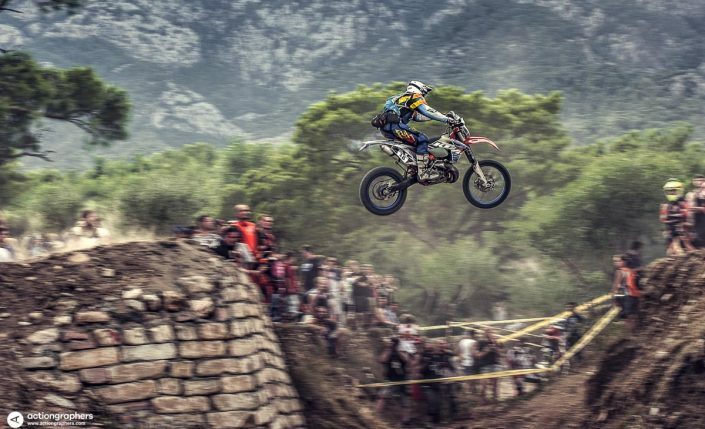 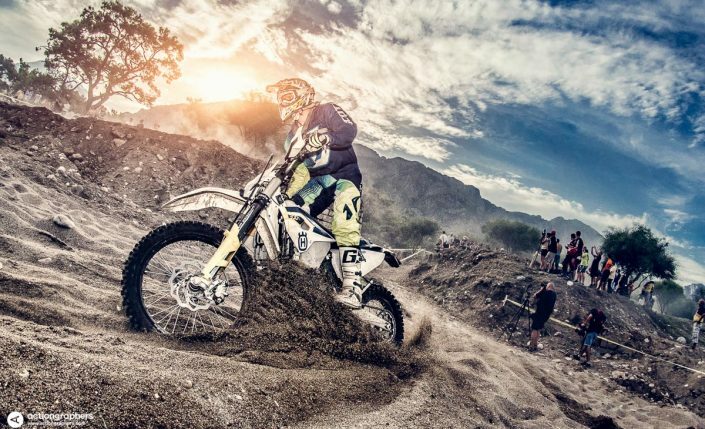 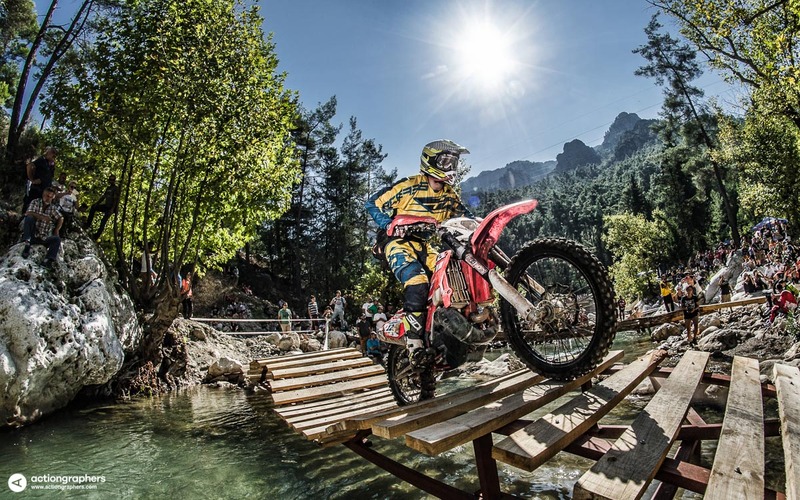 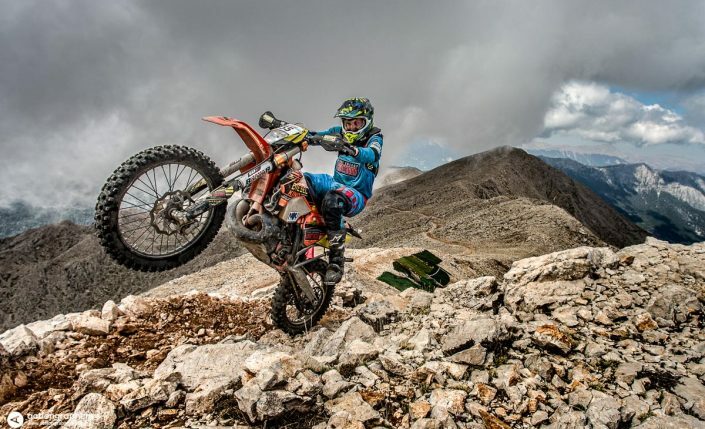 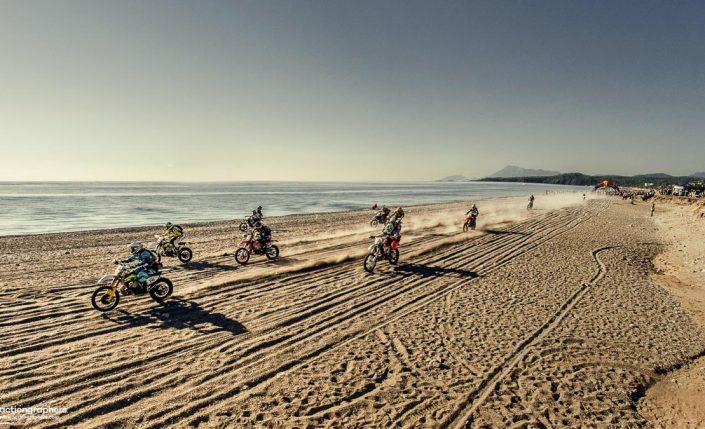 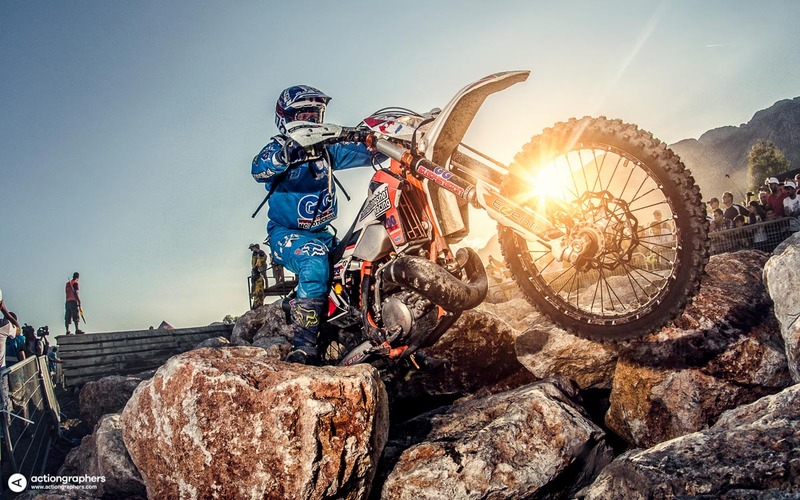 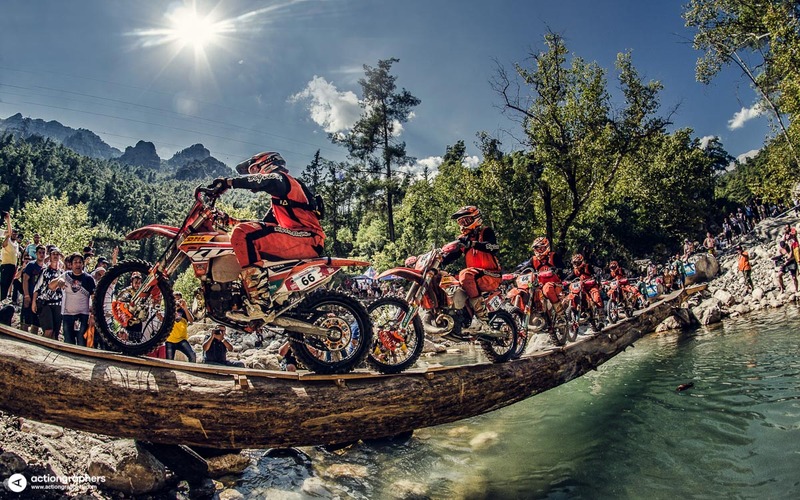 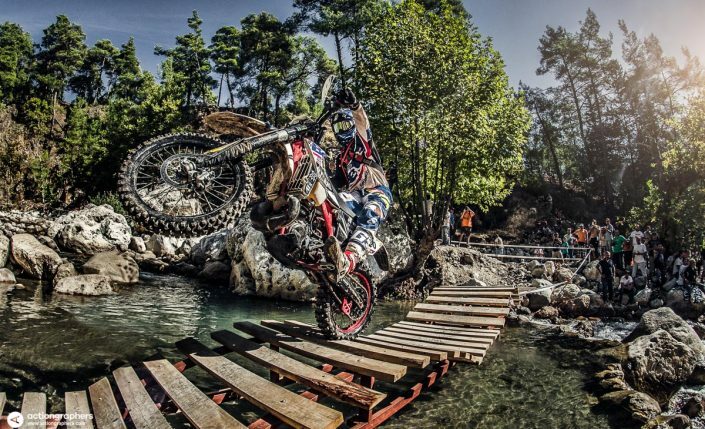 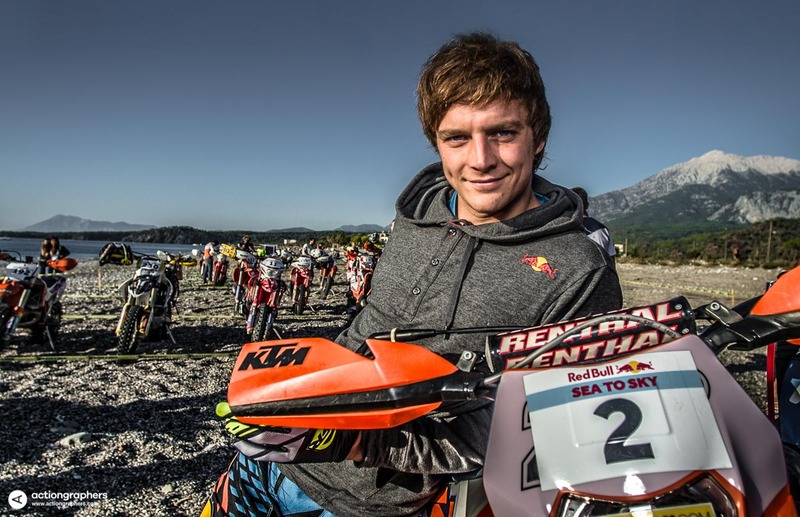 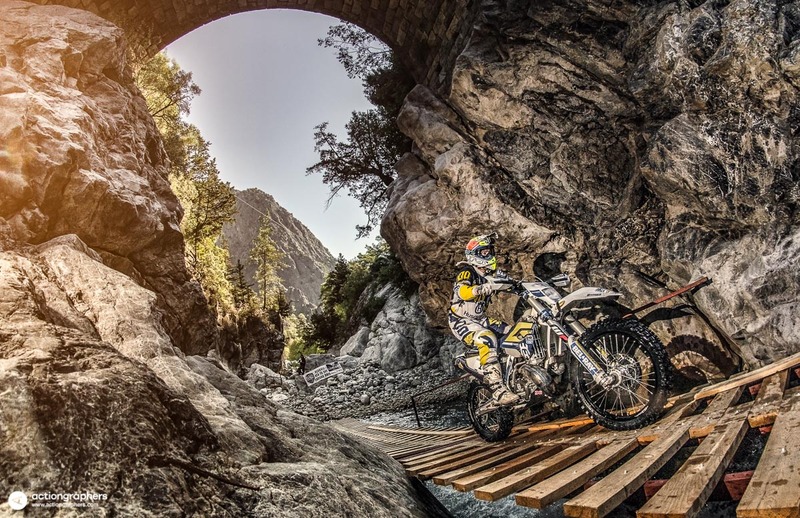 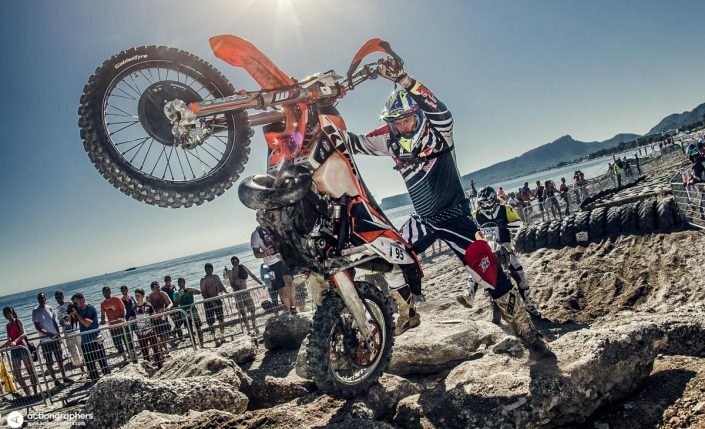 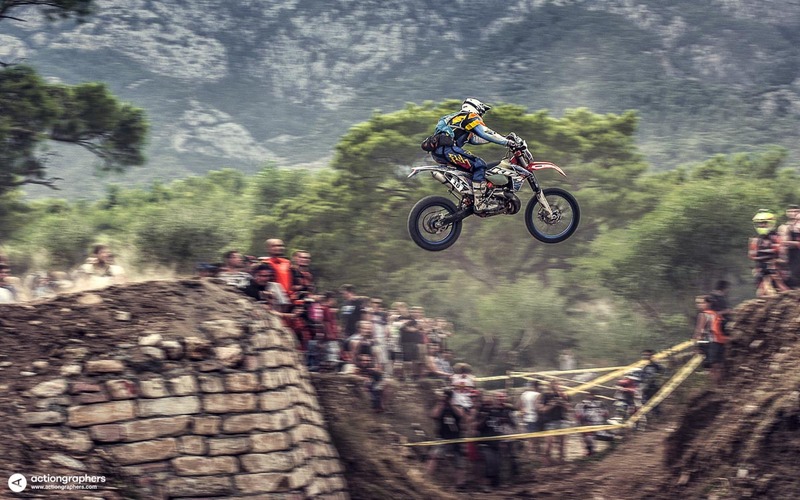 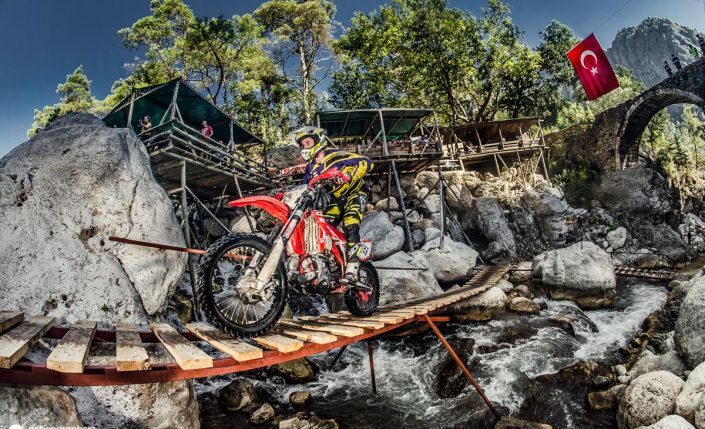 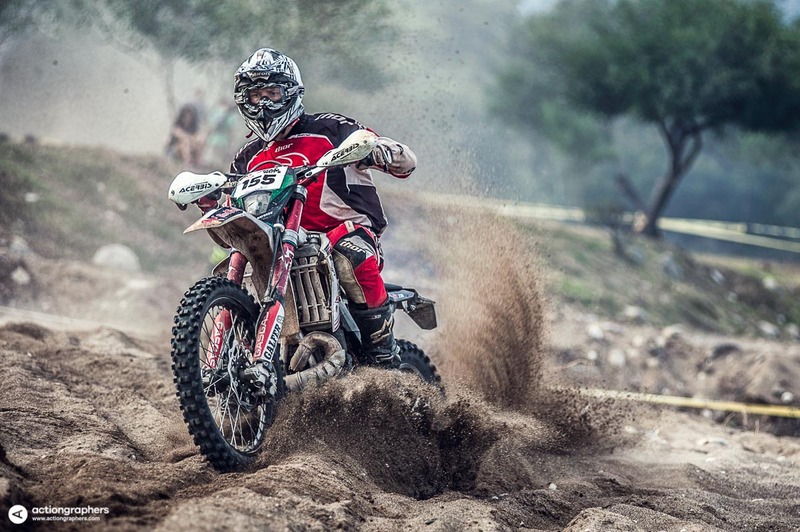 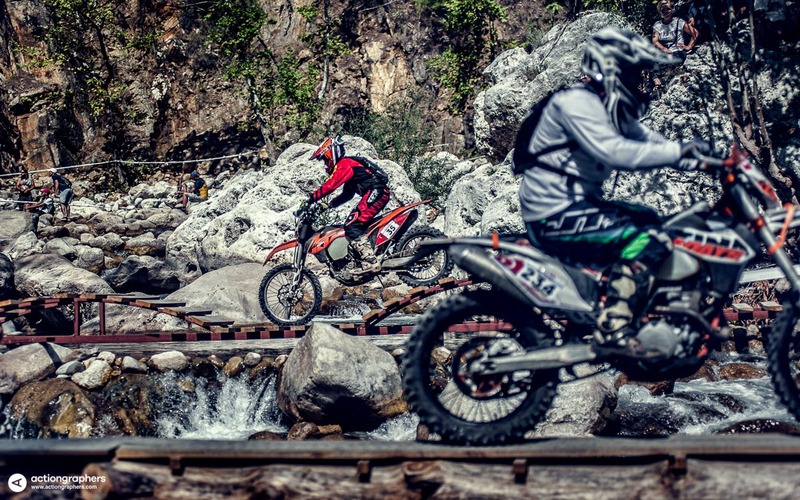 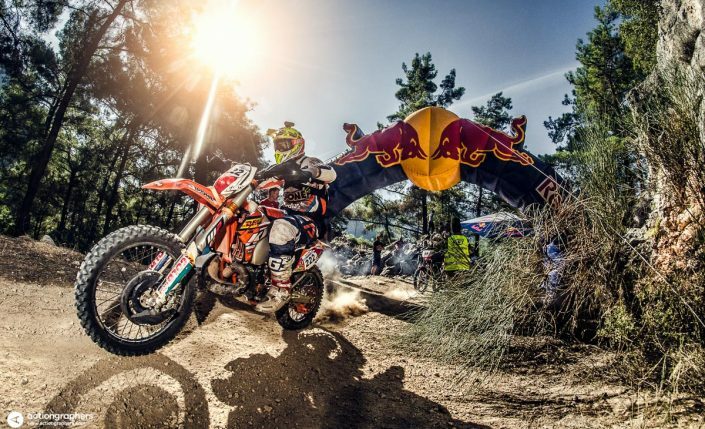 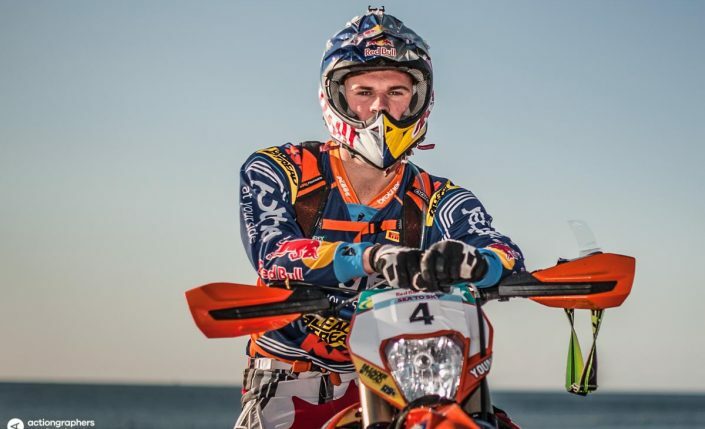 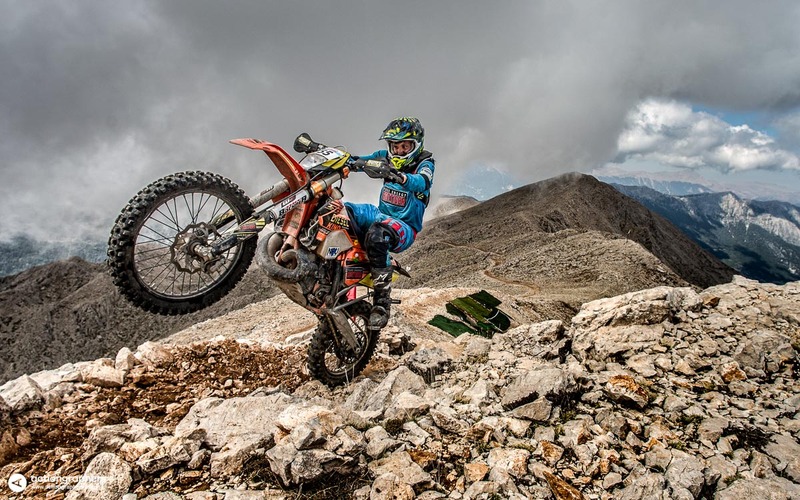 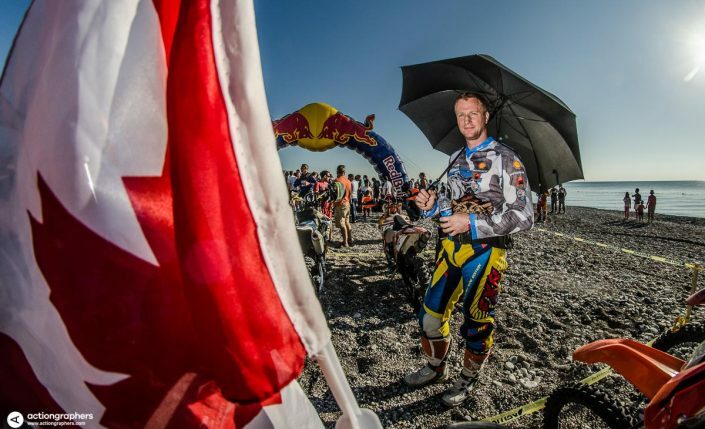 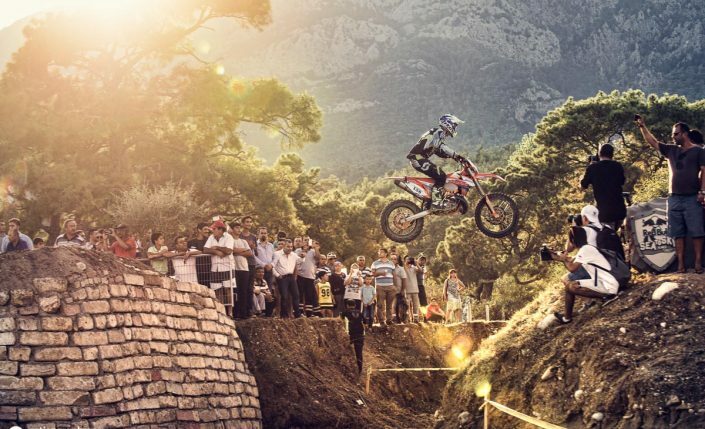 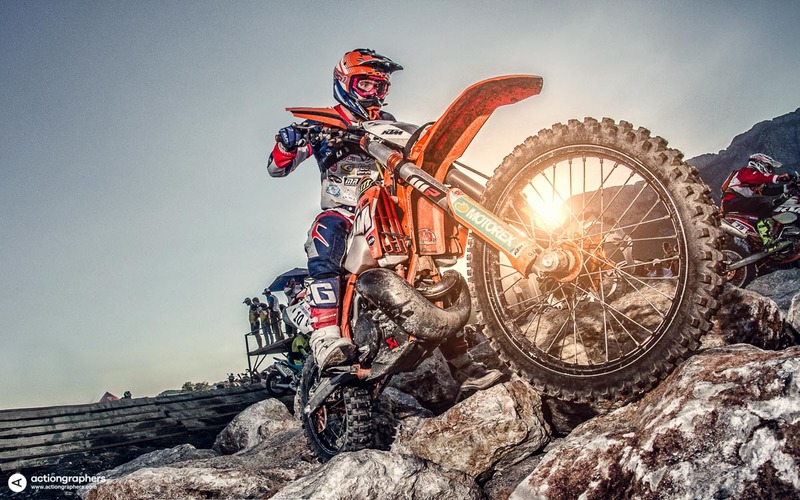 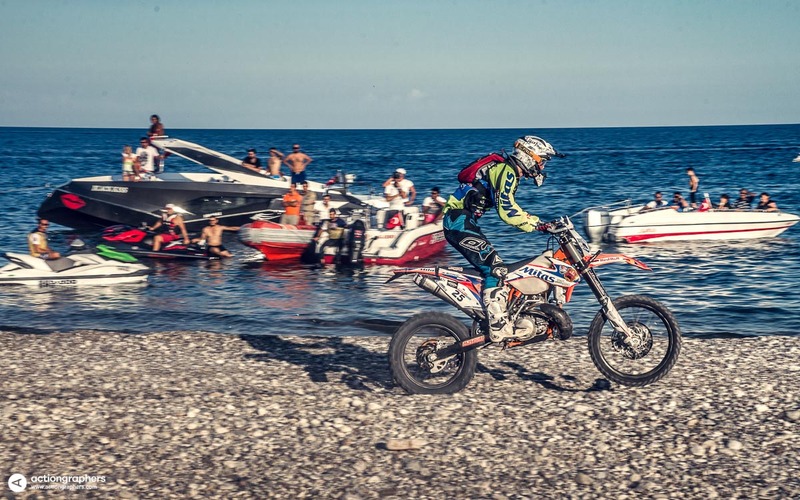 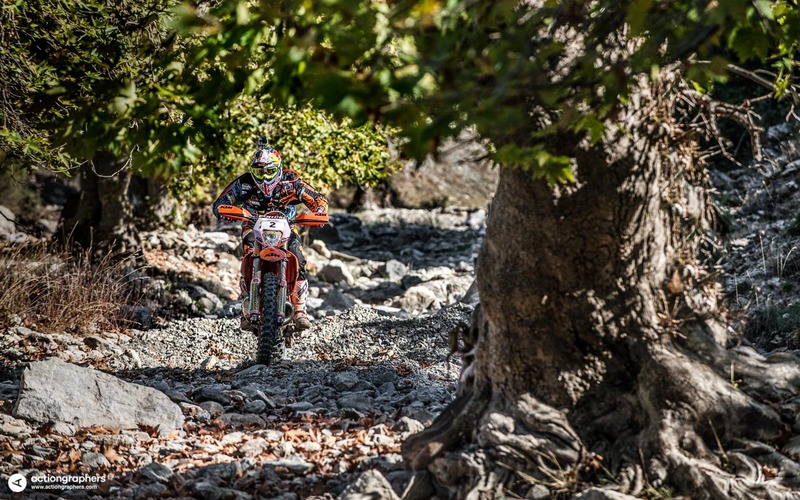 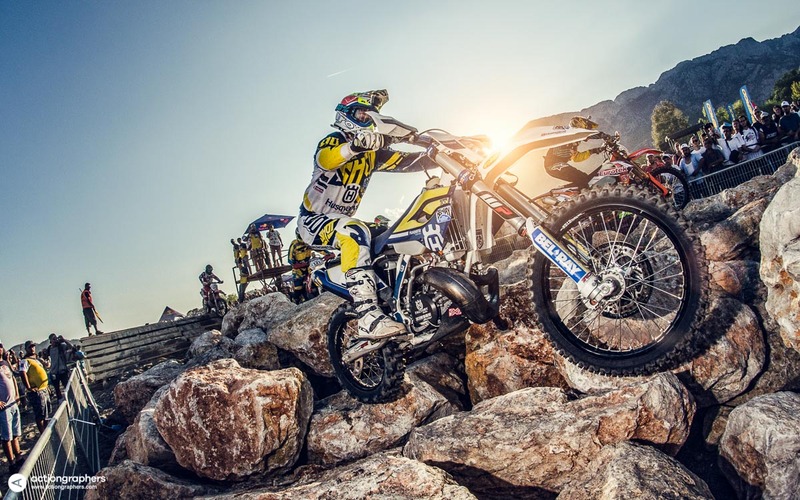 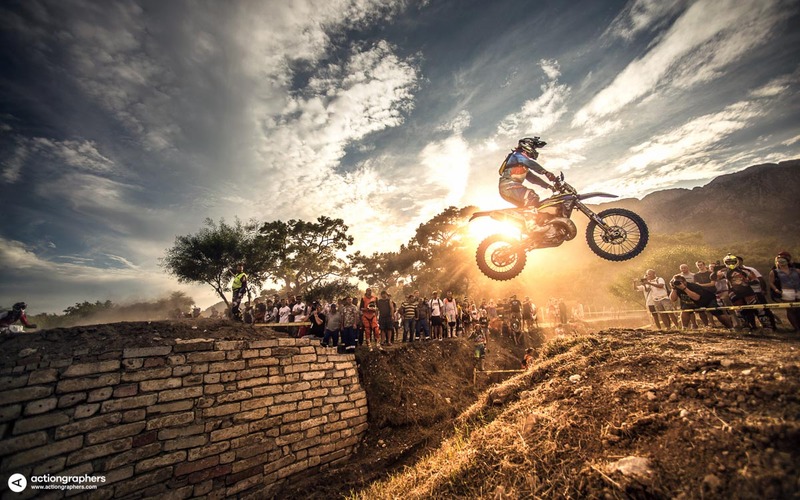 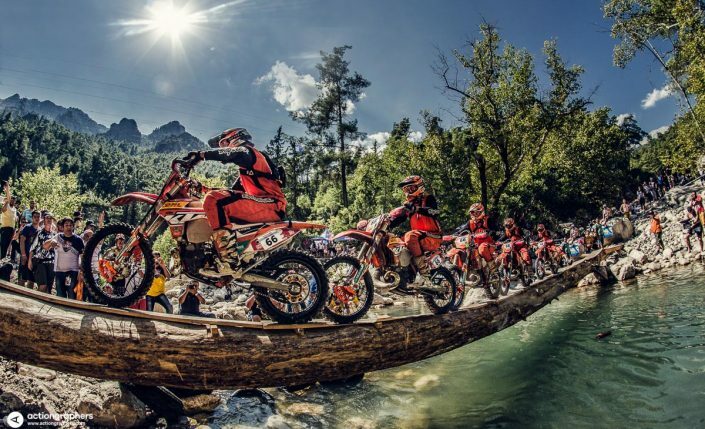 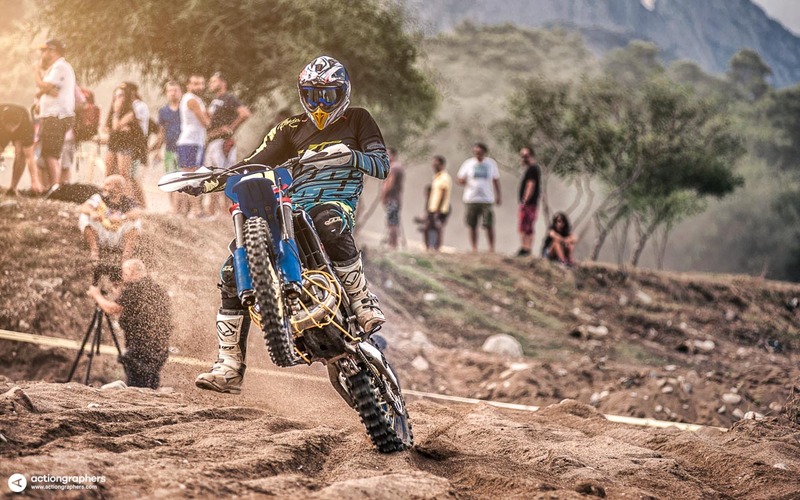 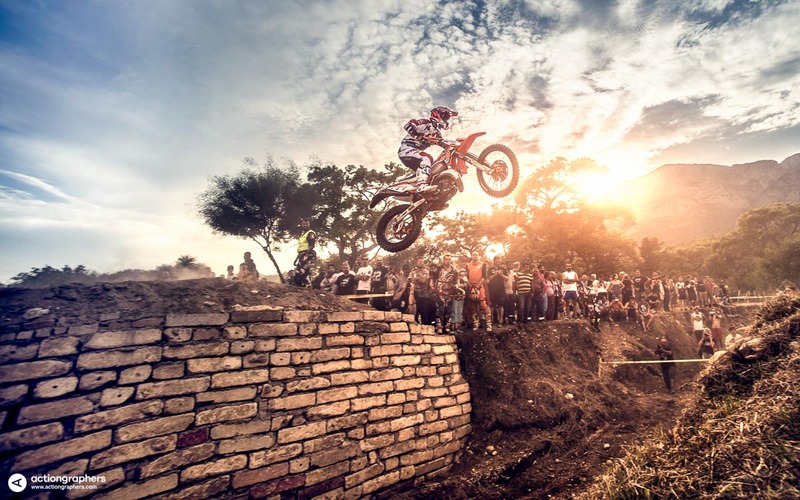 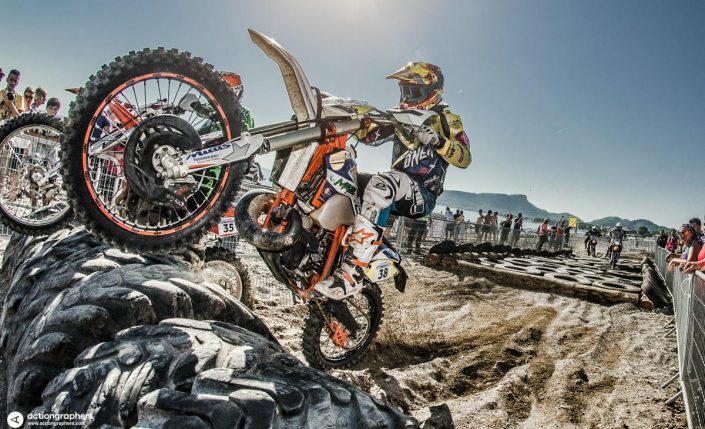 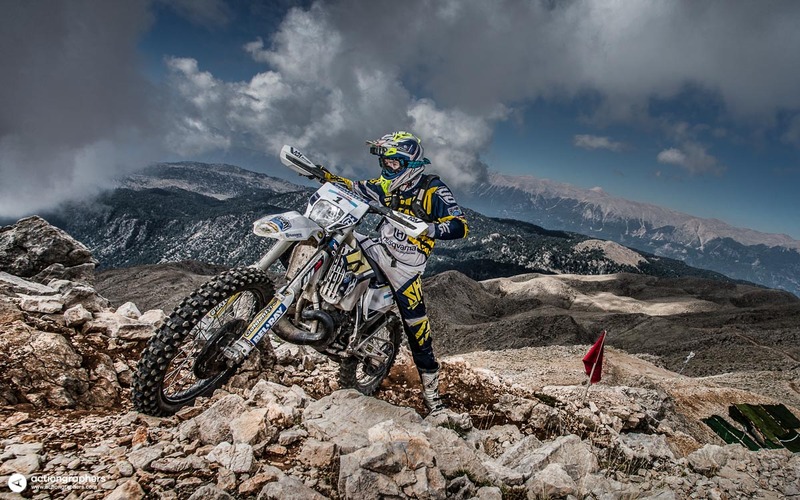 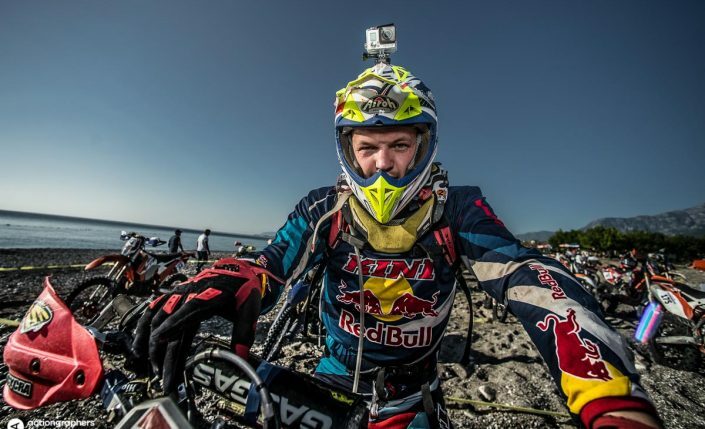 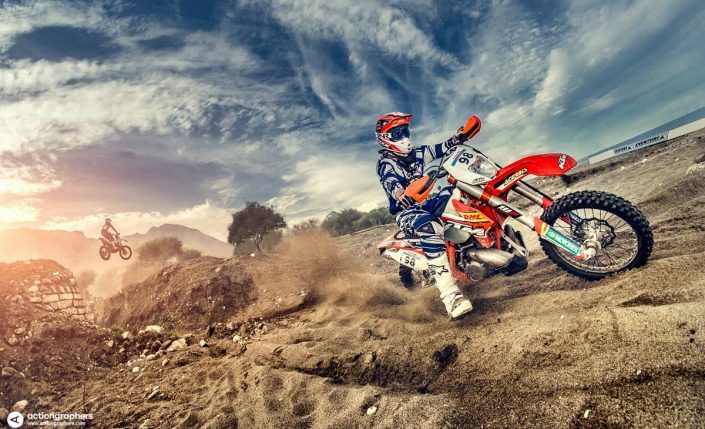 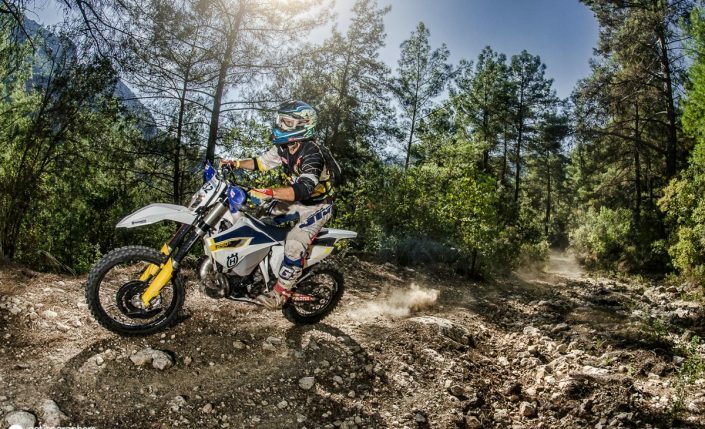 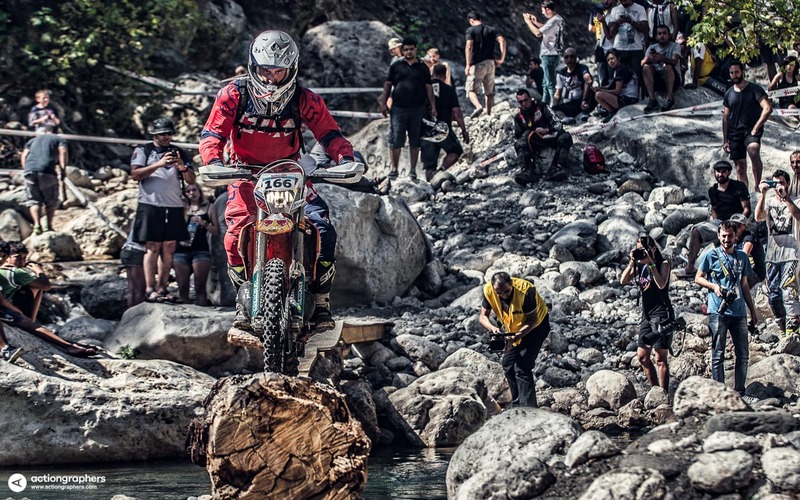 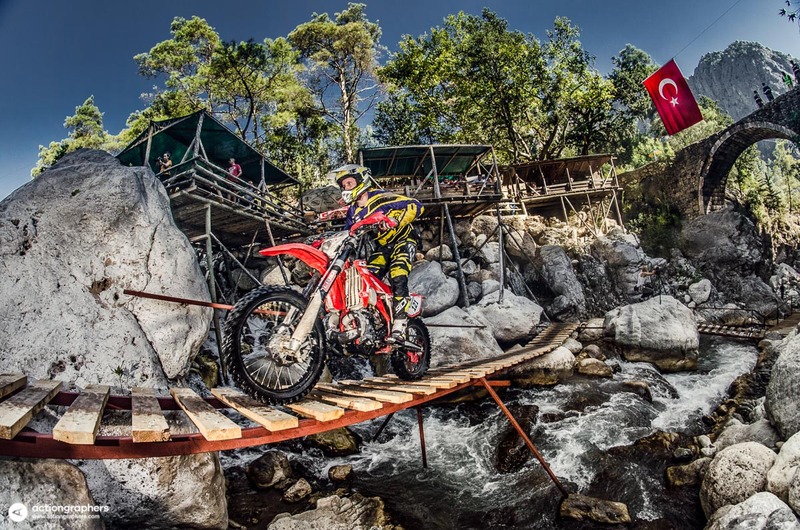 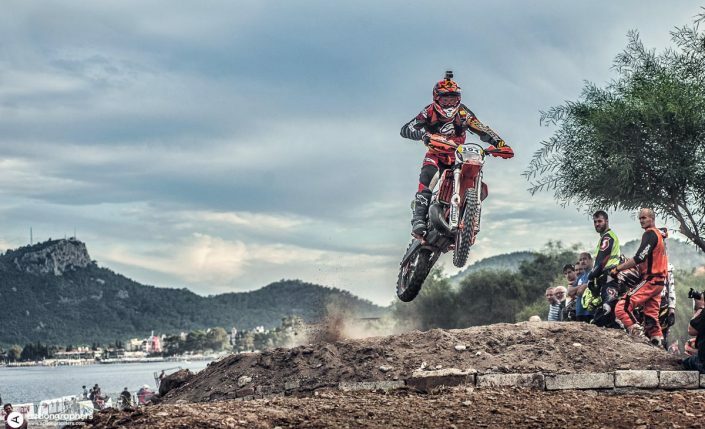 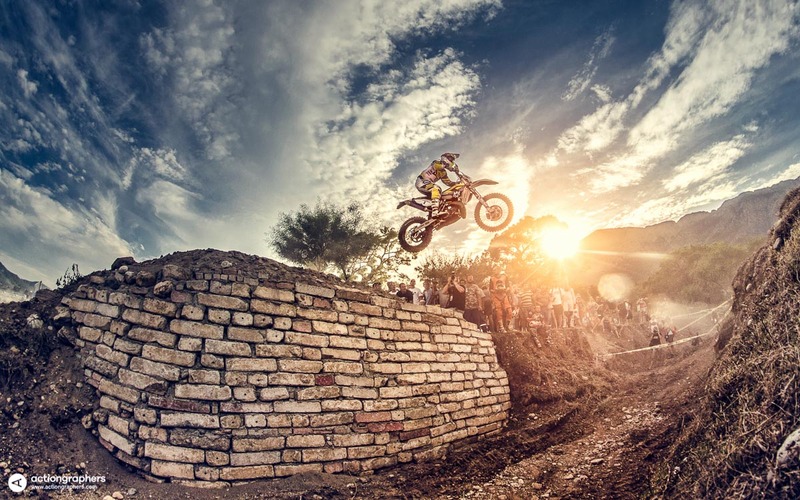 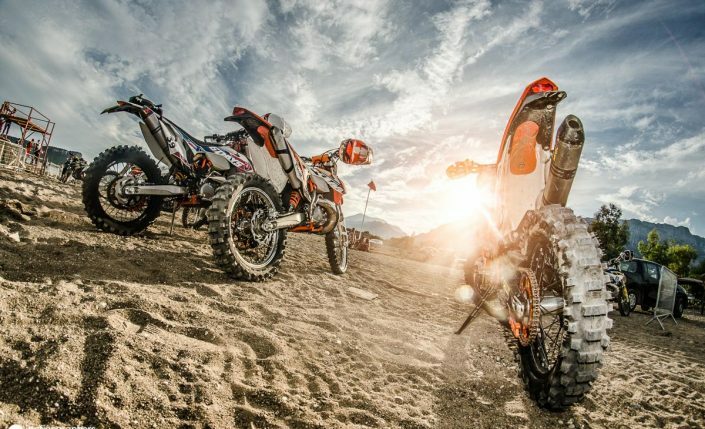 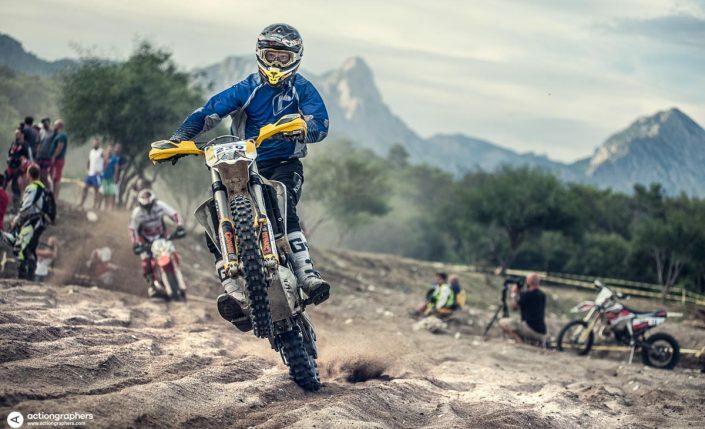 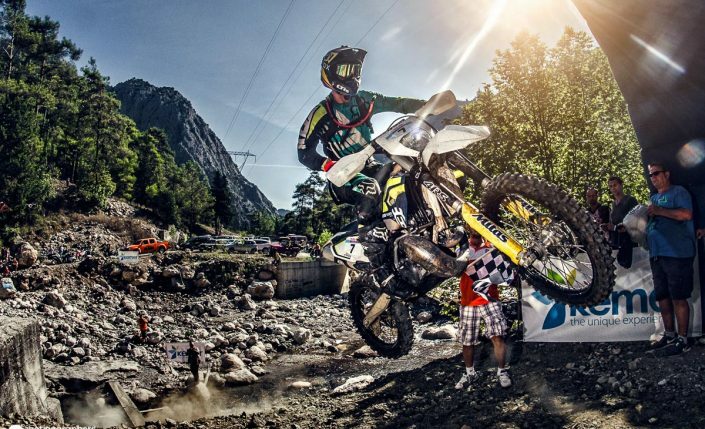 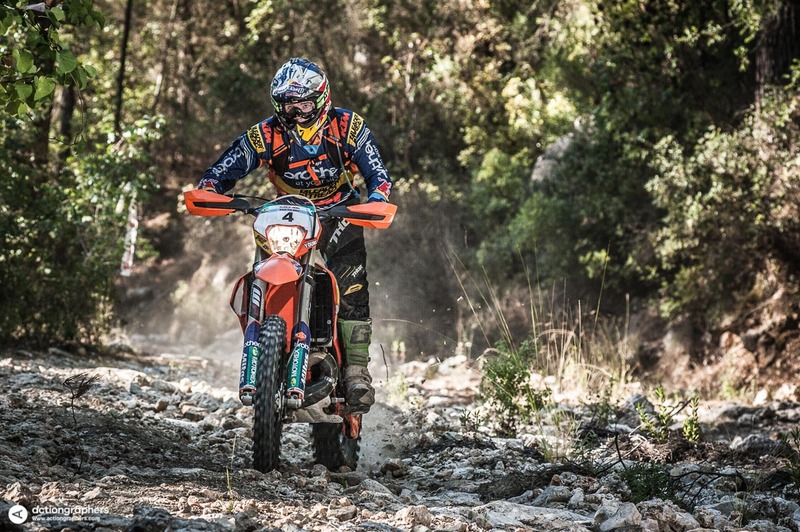 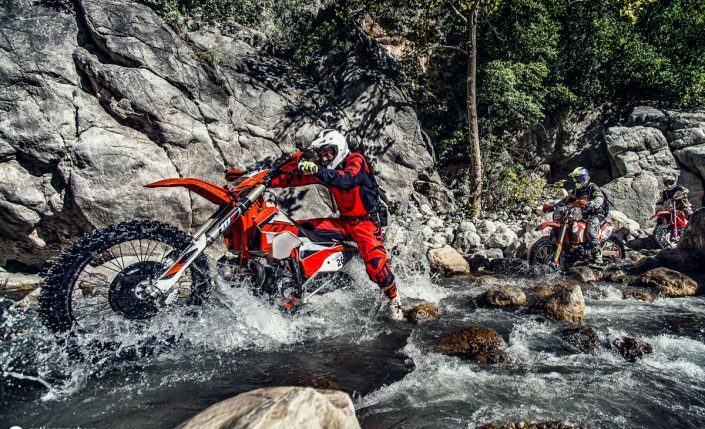 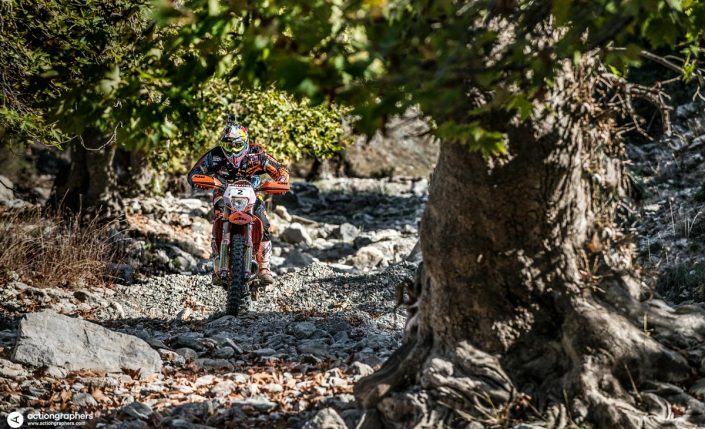 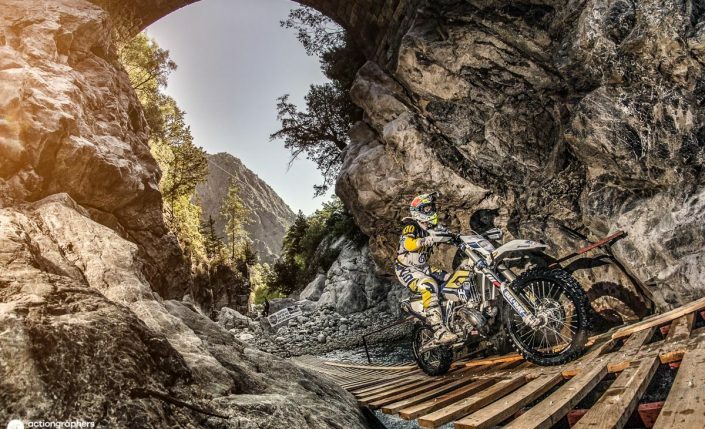 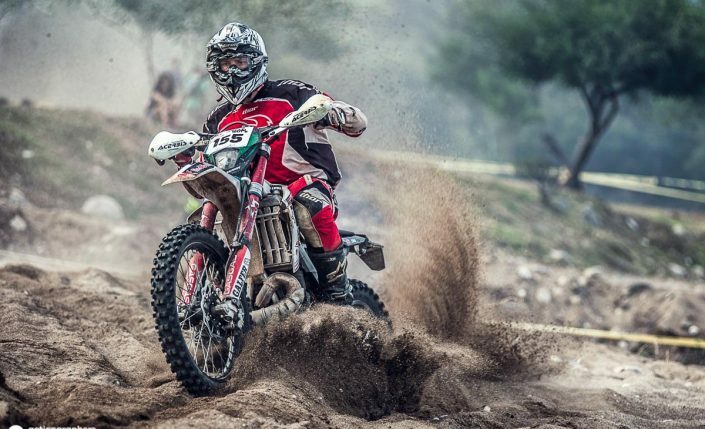 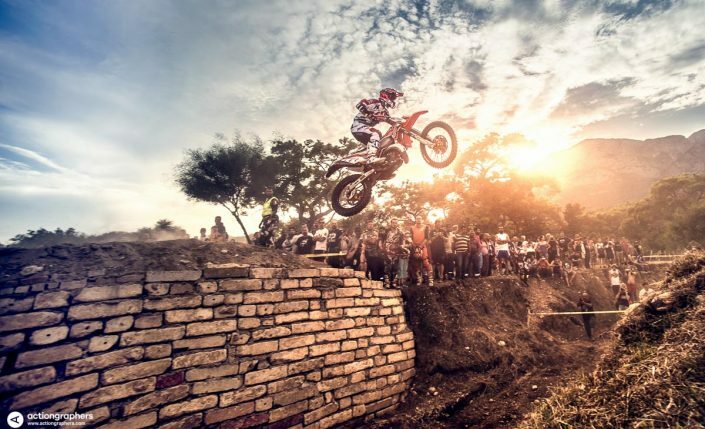 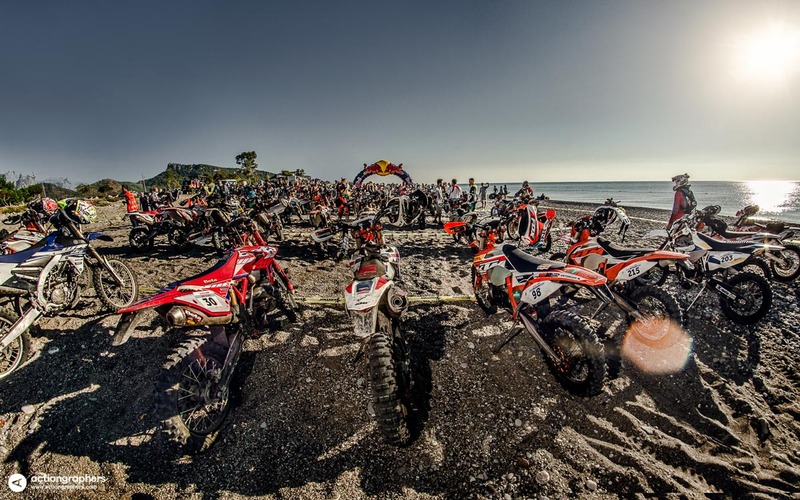 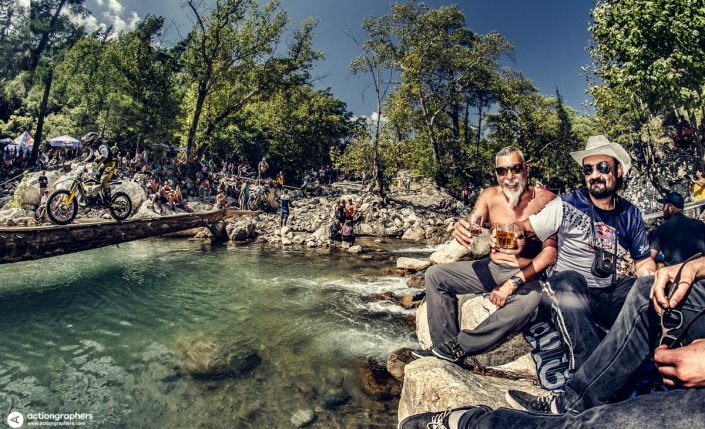 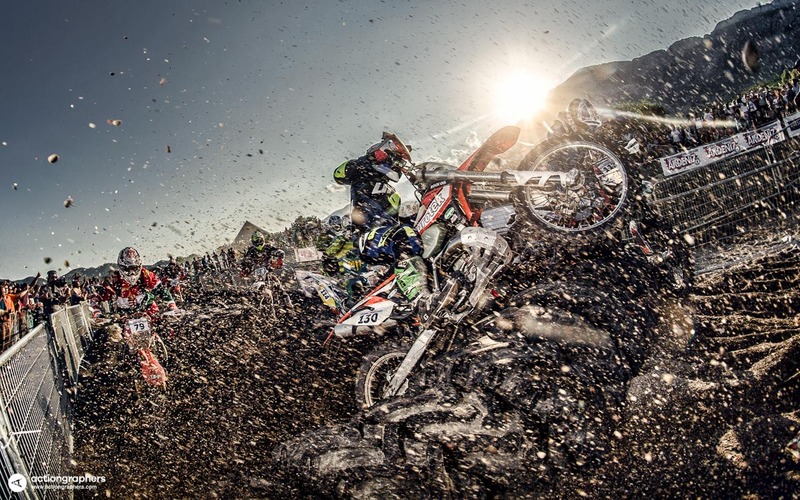 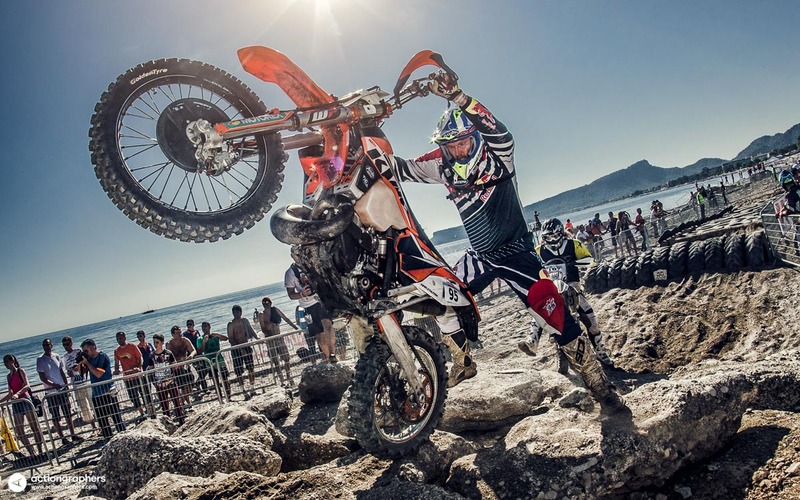 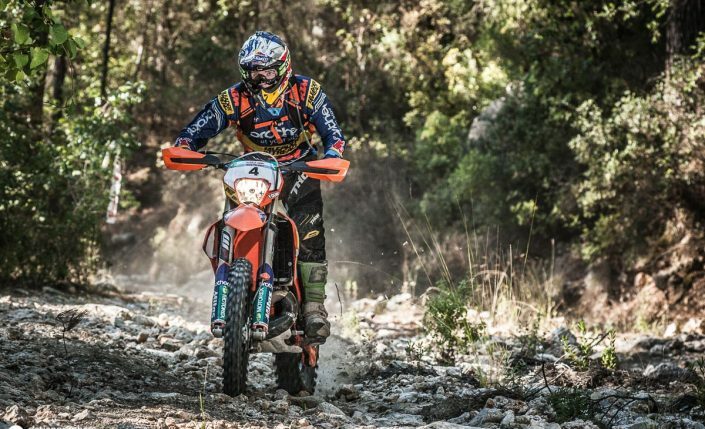 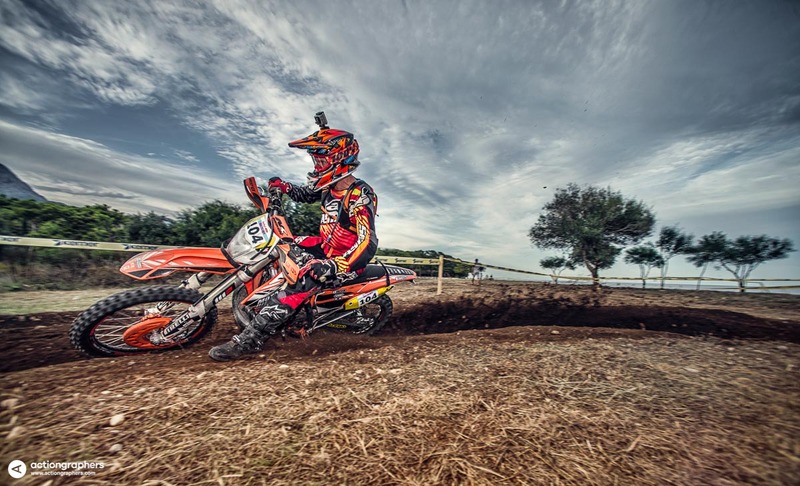 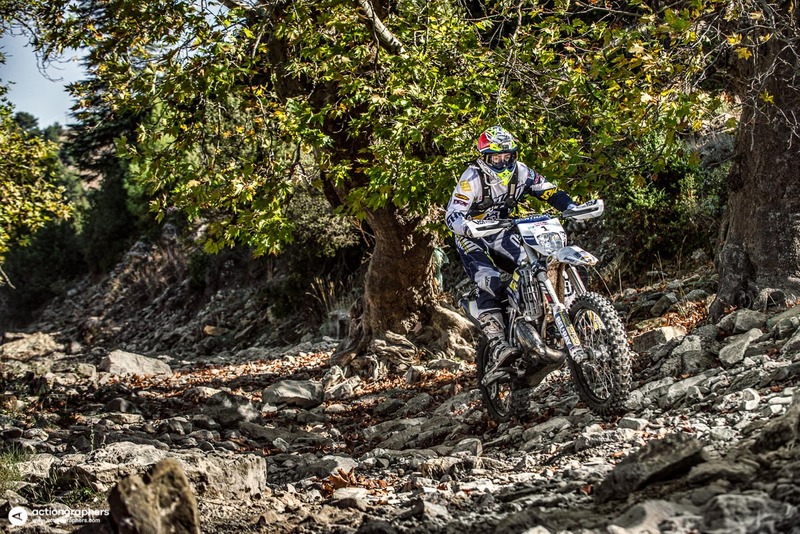 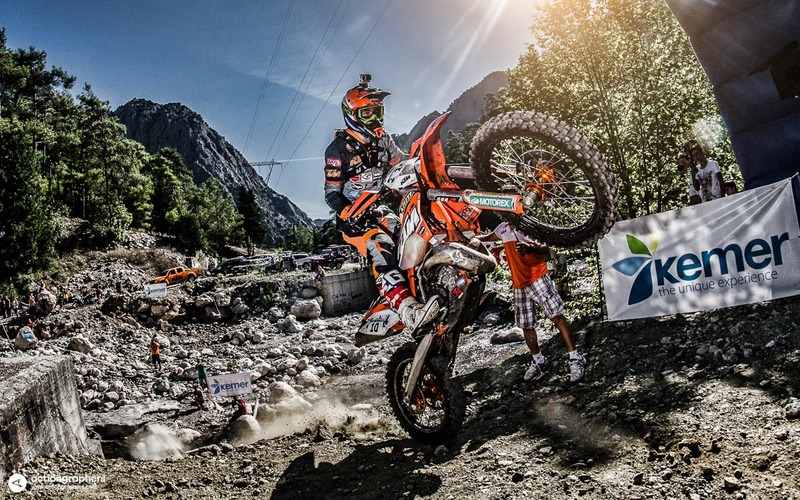 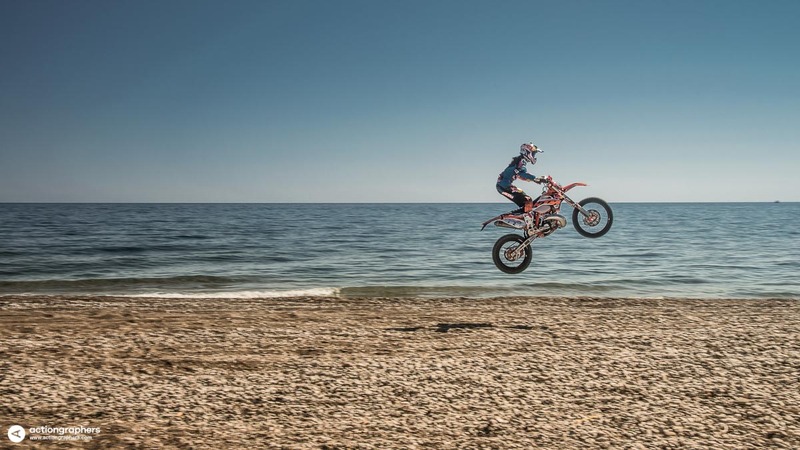 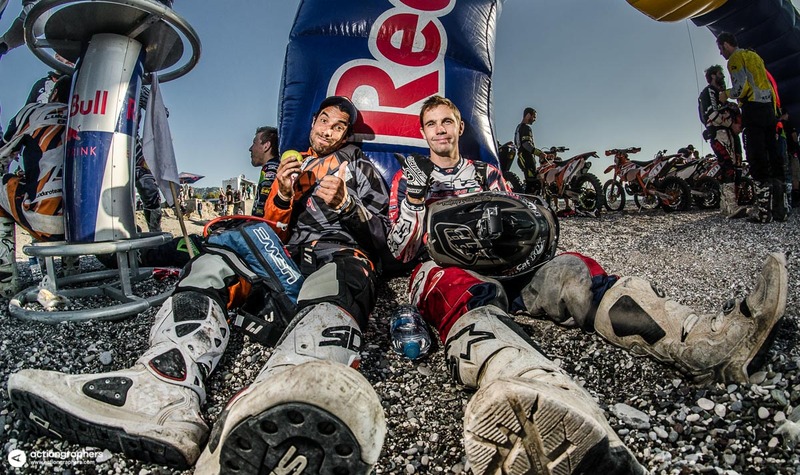 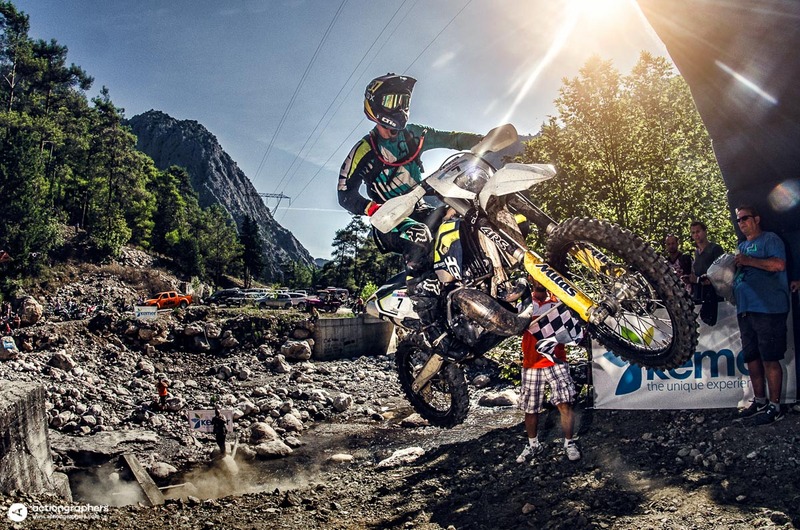 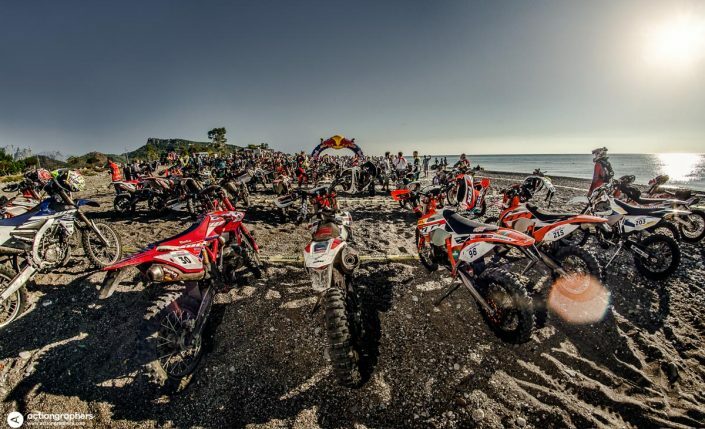 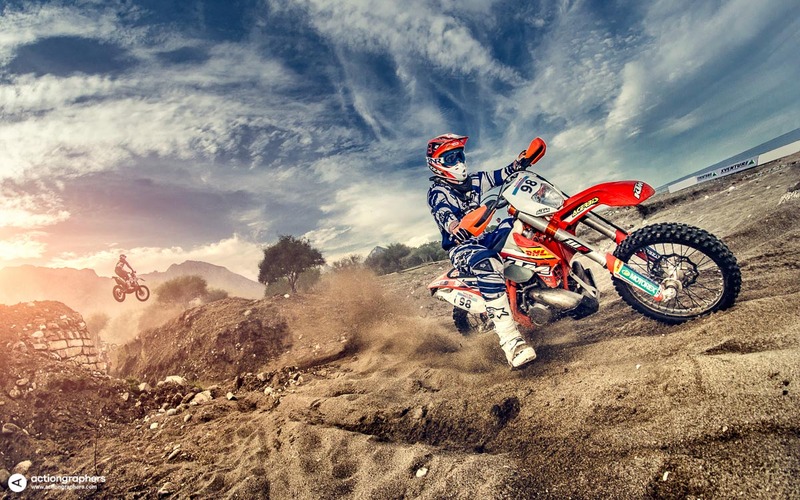 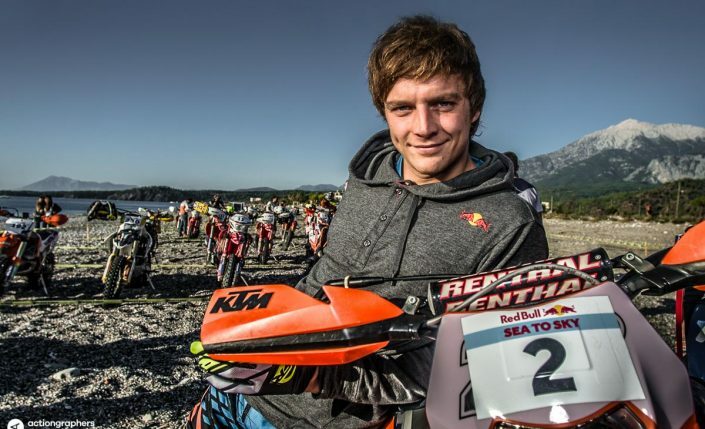 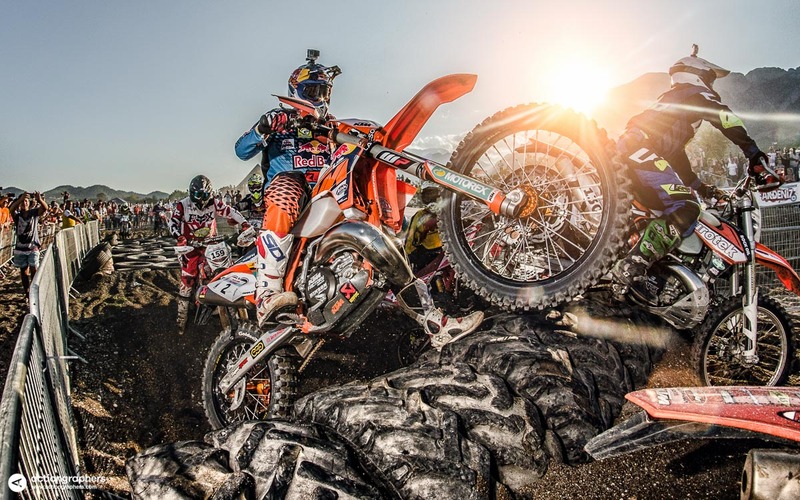 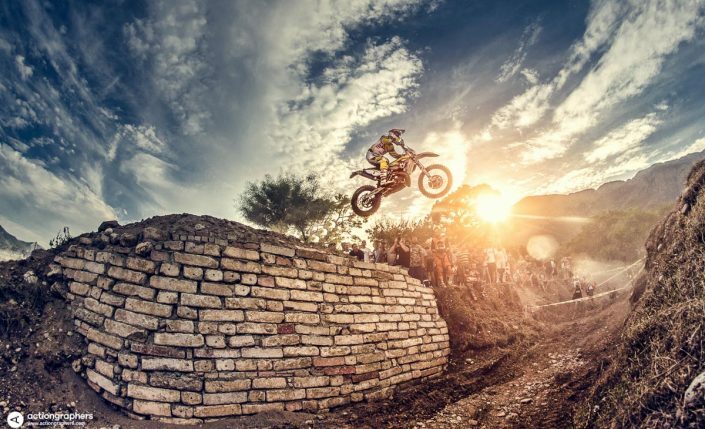 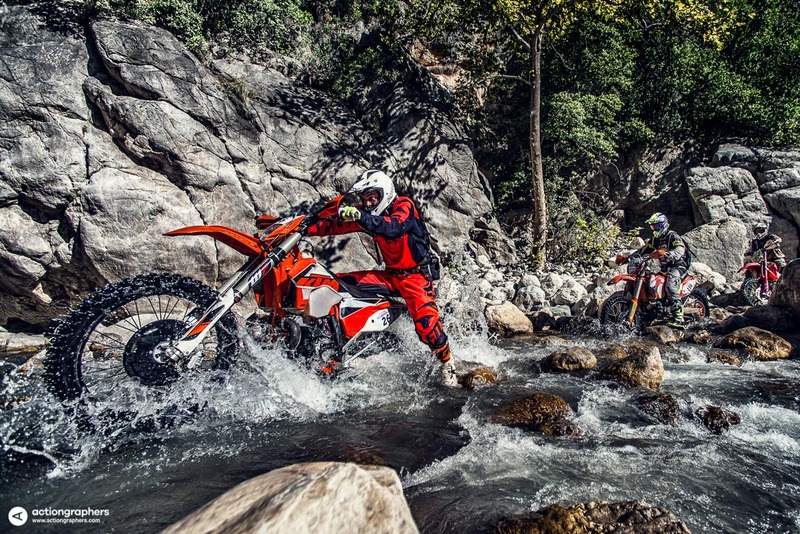 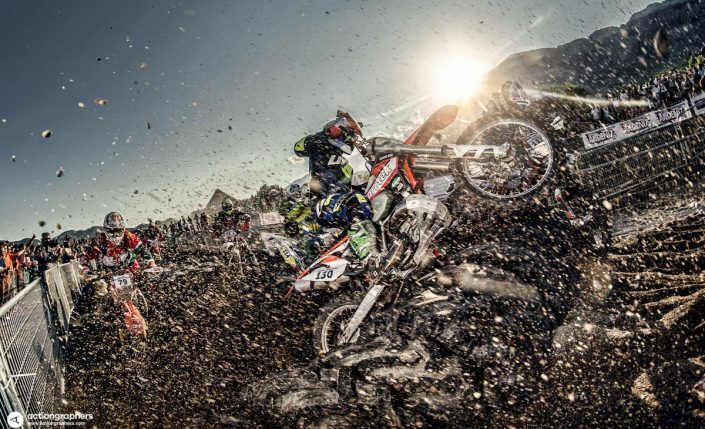 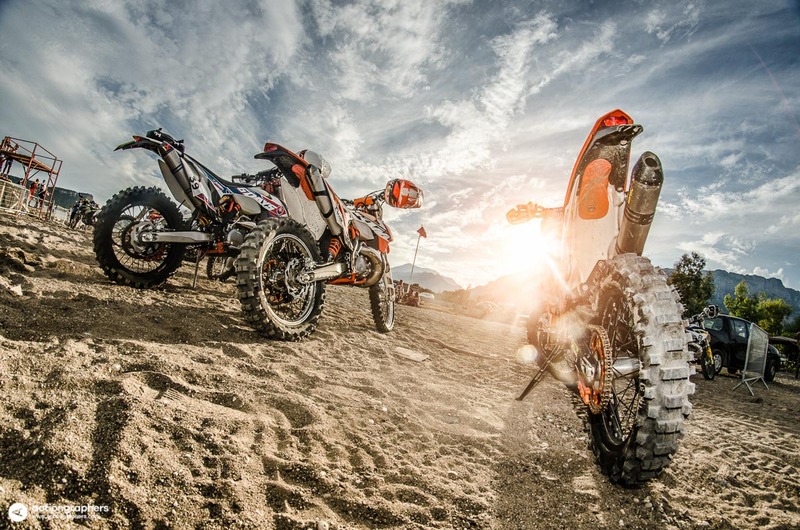 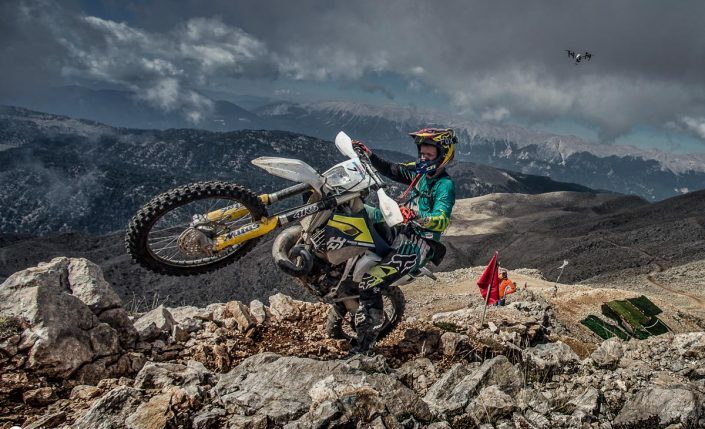 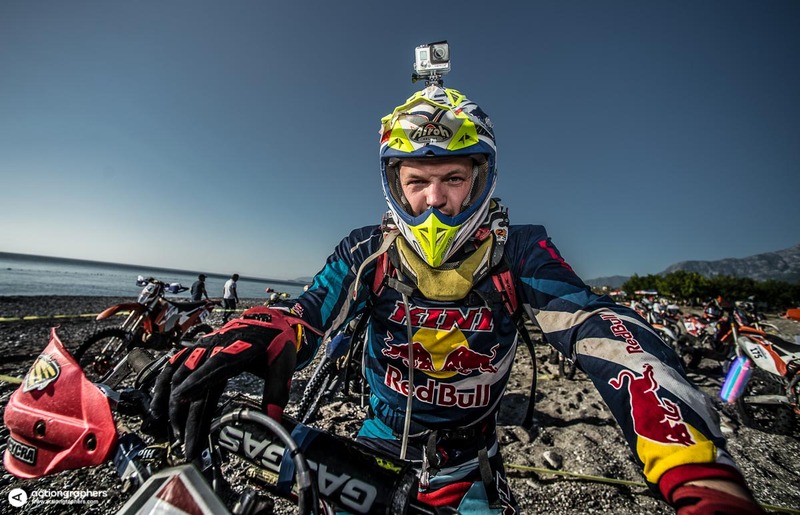 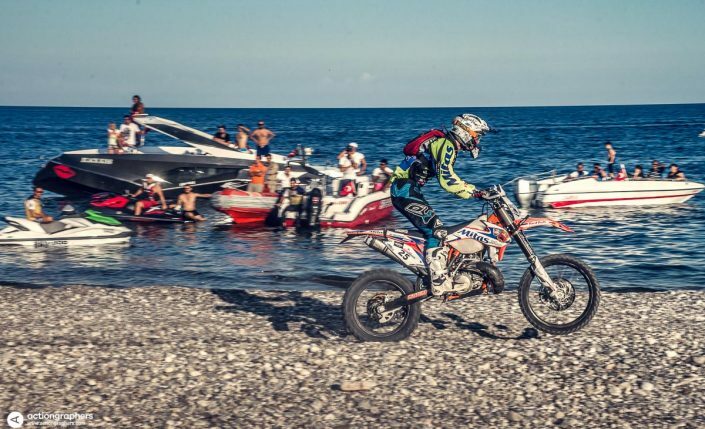 The massively growing sport of Extreme Enduro has gathered more and more attention, among the riders as well as in media and Kemer has become the place to be. 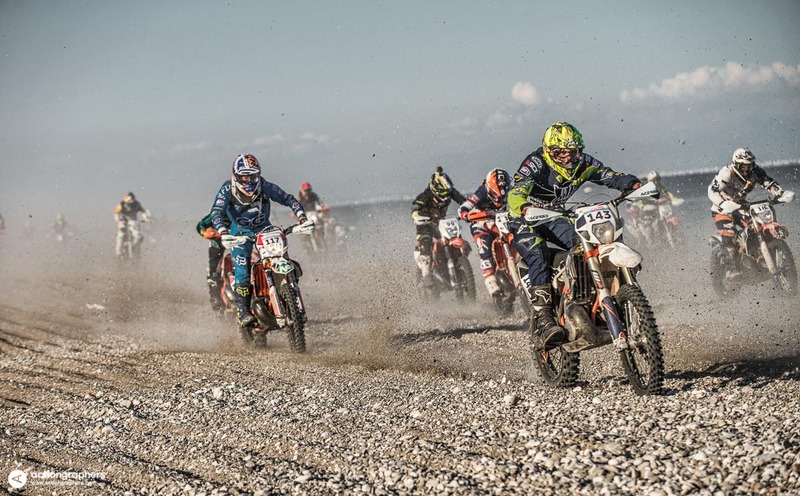 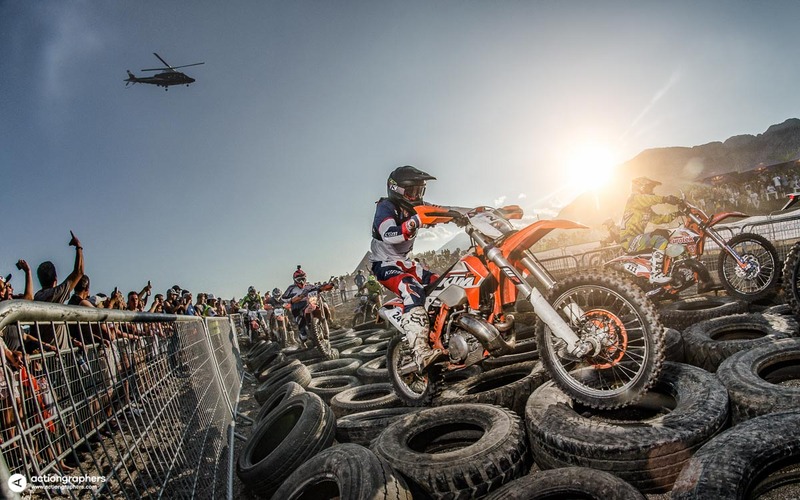 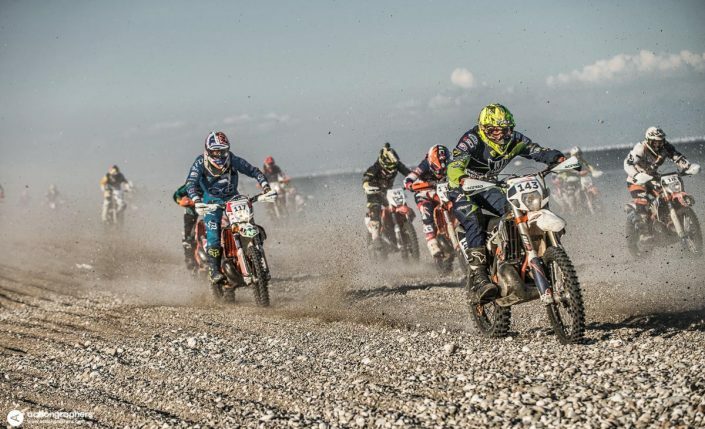 Truly outstanding racing action over three days in three totally different terrains combined with staying in luxury resorts right at the beach of the Turkish Riviera made this event the favorite of all events.